122 customers have given this product a 5-star rating. Of these, 96 customers have written no texts or given their feedback in another language. Great headphones, both for studio use and listening to music. 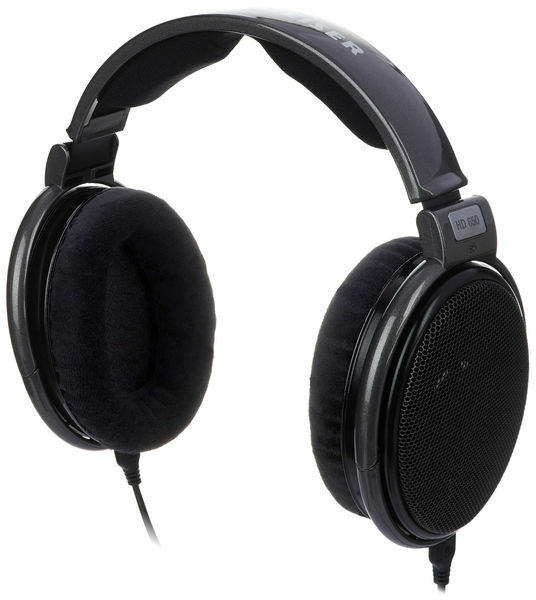 Before HD650 I used to use AKG K271 MKII. A definite step up in terms of frequency presentation, AKG has a bit of a "veil", when you put them on after listening in HD650 there is a weird "deafening" feeling. 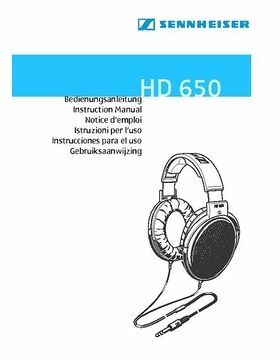 HD650 provide the especially good picture of high frequencies, that is something that is impossible to spot on lower grade headphones. Representation of low-end is also very good. HD650 are very comfortable on ears, despite a bit stiff headband. Those are my first open headphones, I really like the feeling of those, sound not being stuffed inside. But the thing to keep in mind is that they provide absolutely no isolation, so you should use them only in a very quiet environment. Build quality seems to be pretty good, although they don't look expensive (but it is the sound what's important, right?). I'd recommend to wear both them a bit lower on the ears to get a better picture - wearing high adds a bit muddiness, but that's a general advice for any circumaural headphones. If you're looking for quality Hi-Fi headphones for listening - this is a great choice, even though I like the isolation of closed headphones, I choose those to listen to music, because of their amazing sound and detail. It takes some time to get used to them when mixing, but they will definitely help you improve, particularly in spotting brightness and harshness. The level of detail is amazing. 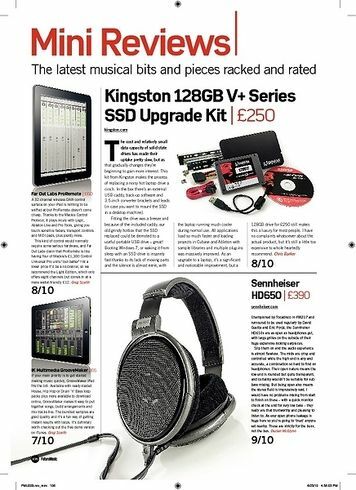 After using them for some time, I'd say before you completely get used to them - it makes sense pair them up with another set of headphones you know well, I noticed in my move to those from AKG K271 MKII is that HD650 tend to mask muddiness and flatter a bit since they have much wider frequency range, so it's better to check your mixes on other options when transitioning. Also, make sure to reference a lot then the transition will be much faster and smoother. These headphones must be the best I've ever heard. They are very open sounding, I feel more depth in mixes and every element translates very well if mixed properly. I personally love the amount of high/mid's/lows these headphones offer. 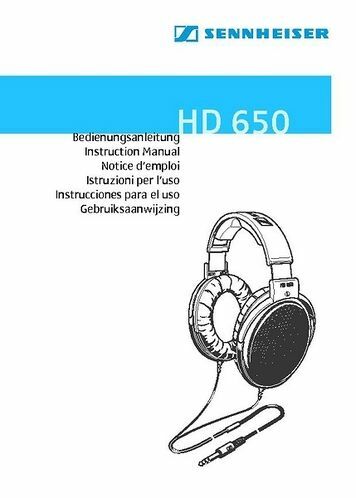 Don't get confused by the statement that HD-650 sounds more boomy compared to HD-600, they do offer more low end but it's still very balanced and musical.  ID: 165585 © 1996–2019 Thomann GmbH Thomann loves you, because you rock!